Welcome to St.Austell Golf Shop. 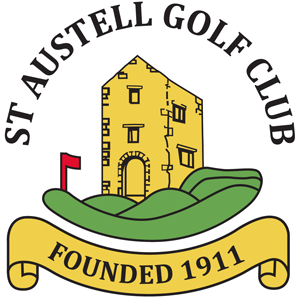 Either Tony Pitts or Eugenie Knight are available 7 days a week to help with your enquiries should you visit St.Austell Golf Club to play or just to browse what we have on offer in the shop. The shop maintains a wide variety of high quality golfing equipment, including many of the best brands such as Ping, Titleist and Taylormade all of which is supported with outstanding service and lowest price guarantee. We can also provide a custom fitting service for your clubs for that ‘made to measure’ level of comfort and our prices for all of our clubs and services are extremely competitive, even alongside Internet retailers. 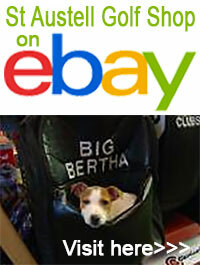 We also consider taking your existing golf clubs in part exchange and offer quality, second-hand equipment for sale at very attractive prices. Should any of your equipment be damaged whilst playing, we operate a quick and reliable repair service. 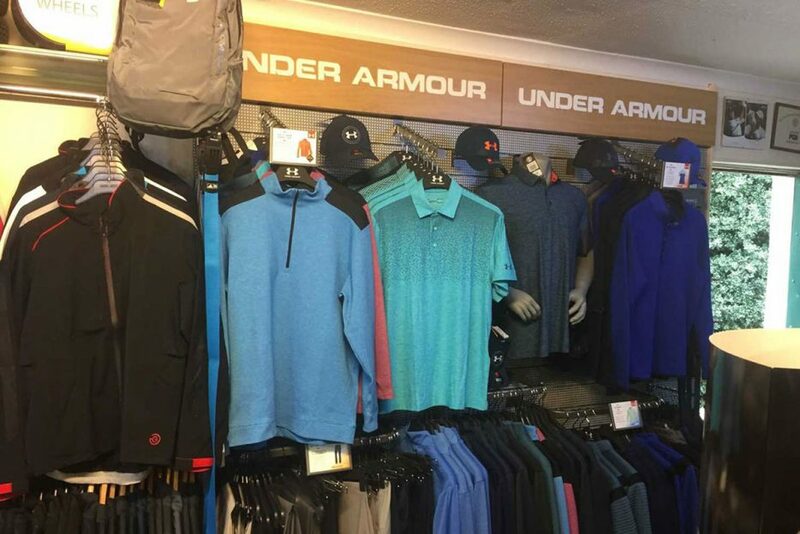 A wide range of designer brands of clothing including Ashworth, Lacoste, Glenbrae and Glen Muir is on show in our shop together with a wide choice of waterproofs, ladies wear and golfing accessories.